Small spoons protect teeth. Durable, lightweight spoons provide exceptional protection for teeth and gums during feeding. Small bowls helps control food intake. 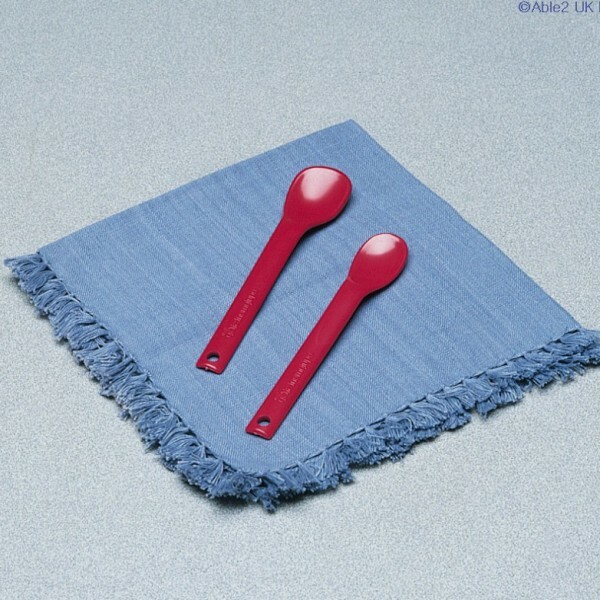 Spoons measure 150mm (6″) long and 13mm ( “) in diameter. 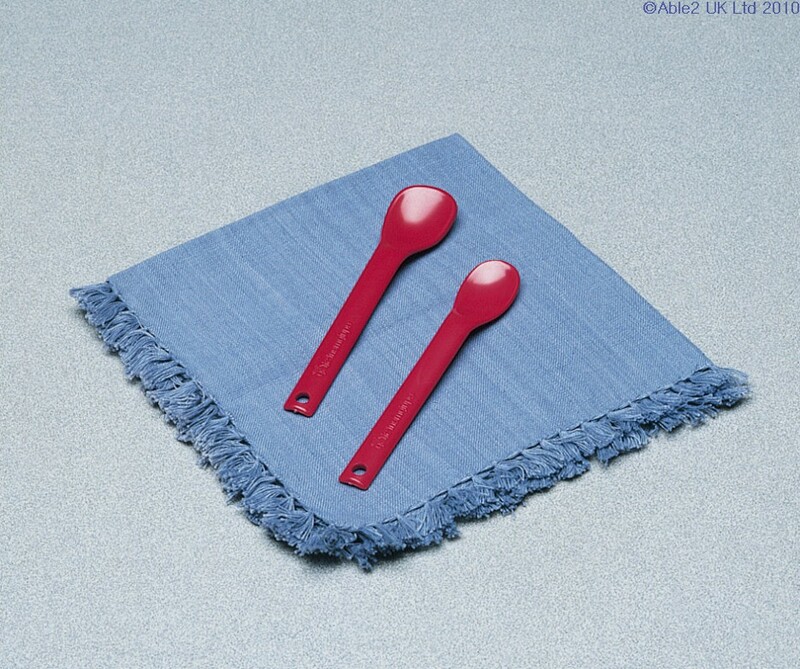 The small spoon has a 25mm (1”) bowl and the large spoon has a 32mm (1 “) bowl. Household dishwasher safe.